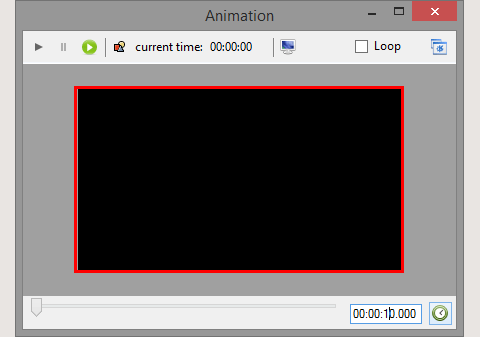 The sprite editor allows to create animated images from textures. 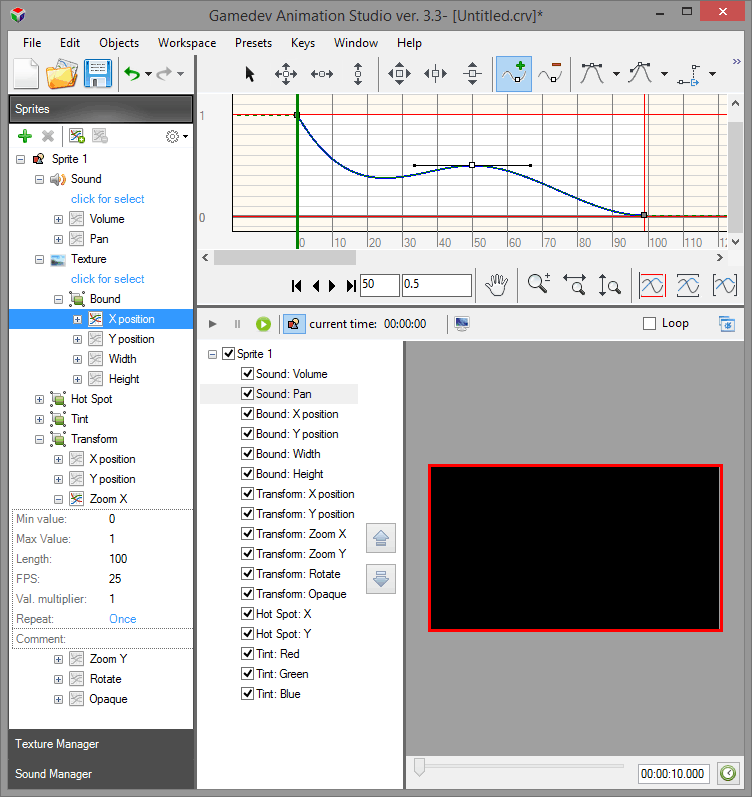 Bezier curves underlying the animation process provide for smooth and flexible real-time animation of many parameters of the image: size, position, scale, rotation angle, hot spot coordinates, transparency level, sprite rectangle boundaries and so on. You can manually adjust any of them, or combine several effects for more complex transformations. Conveniently, every spline curve can be customized separately from all others. 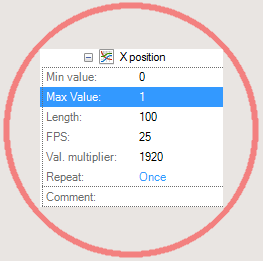 This allows you to tune up FPS, loop settings (one-time animation, loop animation or reverse) and apply maximum and minimum constrictions individually for any curve. 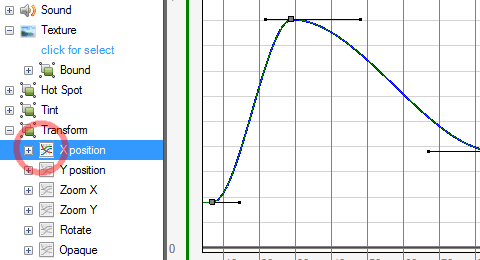 The support of “relative” curves allows using the same animation path with different multipliers providing even more flexibility. The result of the animation immediately shows up in the separate preview window for easier estimation. Plus, the preview doesn’t stick to the main application window, so you can move it onto another monitor if needed. Applying sound effects to a sprite could be tricky, but Gamedev Animation Studio makes this process much easier. 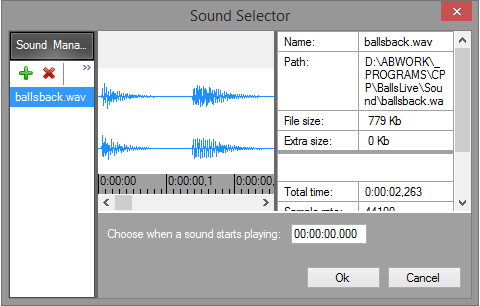 Load any existing audio file and apply it to a sprite, then specify the way you’d like to synch the audio with the animation. 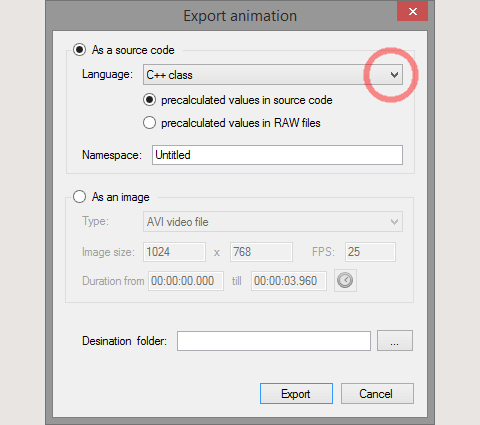 Aside from typical PNG and AVI exporting, the program features two particularly interesting export modes. First, Gamedev Animation Studio can export animated images into C++ or C# classes you can instantly include right into your project thanks to provided API! This amazing option extremely speeds up the sprite development stage! 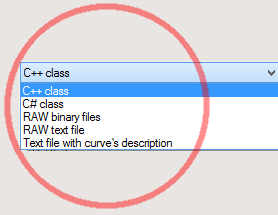 In addition the editor can export animations to a text file as pre-calculated curve values or as metadata of spline curves. Gamedev Animation Studio promotes much easier game development by taking sprite animation job from you. With it, you can concentrate on core ideas of your game, focus on building addicting gameplay and memorable atmosphere, committing the technical part of animation to Gamedev Animation Studio.